5'1 is the new 6'2: FASHION CO-ORDINATION - BRIGHTS AND PLAID! Have you got any ways you'd style them? 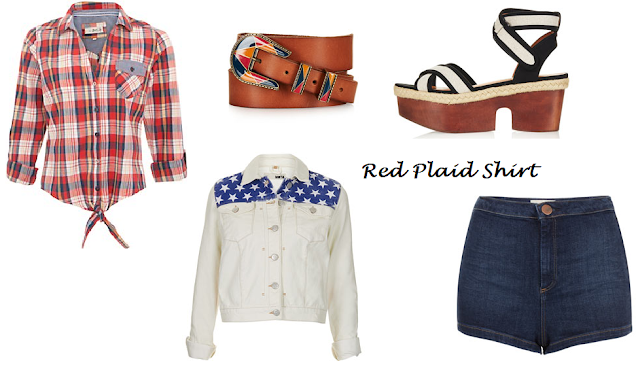 I'll confess, I have a major weakness for plaid - especially during the summer!